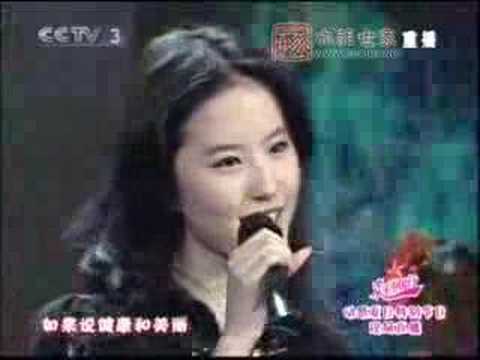 We featured the Chinese singer Liu Yi Fei back in January 2008. Here’s another video from the said singer entitled Fang Fei Mei Li, which she sang in a live performance. Prudence Liew is a Cantopop singer who was born on December 10, 1964. She has been active in the music scene since 1982. Baby Zhang is the stage name of Zhang Hanyun. She is a Chinese pop singer who was born on April 9, 1989. You are currently browsing the Chinese Music weblog archives for April, 2011.